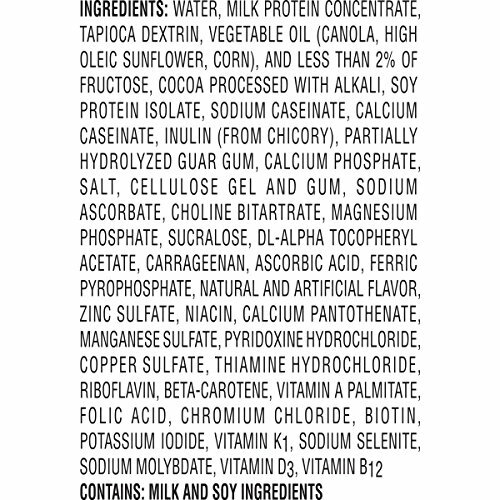 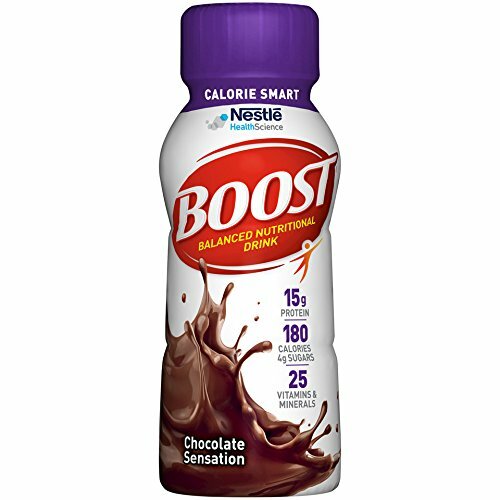 Key Benefits of BOOST Calorie Smart Chocolate Sensation Complete Nutritional 8 fl oz Drink: 190 Nutrient-Rich Calories, and only 4 g of Sugar – The benefits of a nutritional drink while being smart about the calories and sugar. 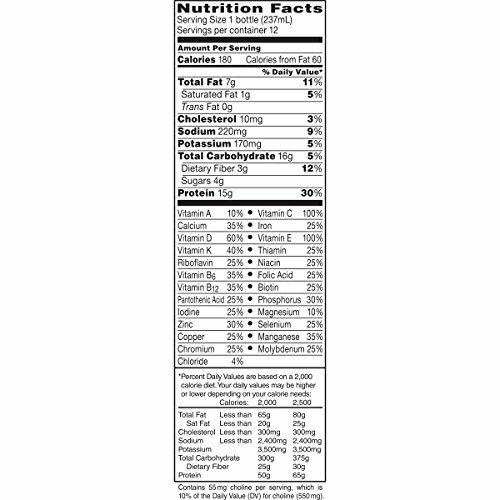 25 Essential Vitamins & Minerals – Nutrition you need each day 16 g High-Quality Protein – To help maintain muscle 3 g of Fiber – To support digestive health Low in Saturated Fat – With 7 g of total fat, just 1 g saturated fat, and 10 mg cholesterol per serving Calcium and Vitamin D – To support strong bones(Packaging May Vary) BOOST Calorie Smart Drink has the vitamins, minerals, and protein that your body needs with only 190 calories and 4 g of sugar per 8 fl oz bottle, so you can feel smart about your calorie and sugar intake. 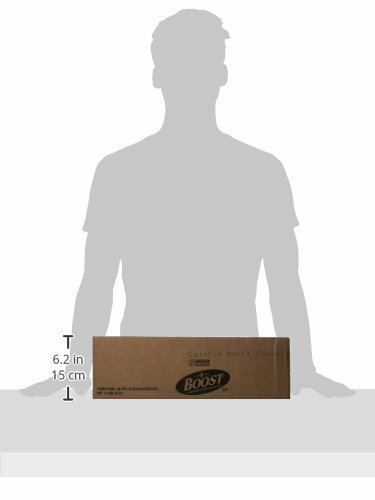 Each 8 fl oz serving of BOOST Calorie Smart Drink provides 16 g of protein to help maintain muscle and manage hunger and is packed with 25 essential vitamins & minerals-including calcium and Vitamin D. All that nutrition makes it a great snack or mini-meal. 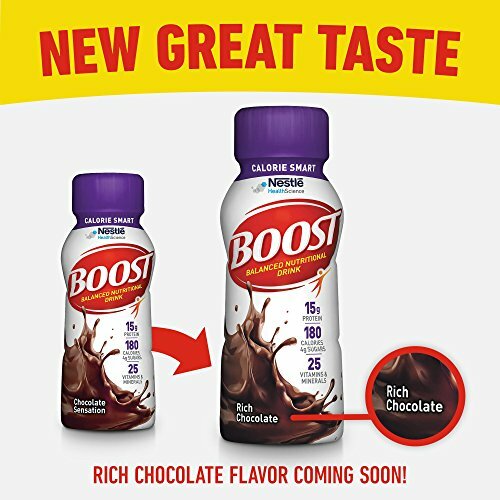 BOOST Calorie Smart Drink comes in 2 tasty flavors-Chocolate Sensation and Vanilla Delight.